Vegan Food for the Soul is a collection of recipes that simplify the vegan lifestyle. 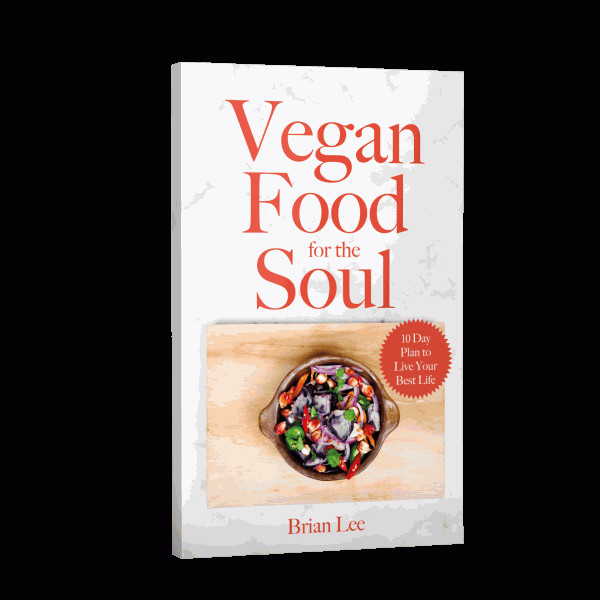 In this book, Brian Lee provides his personal eating plan based on natural, alkaline, electric foods, choosing to stay away from artificial, acidic ingredients. 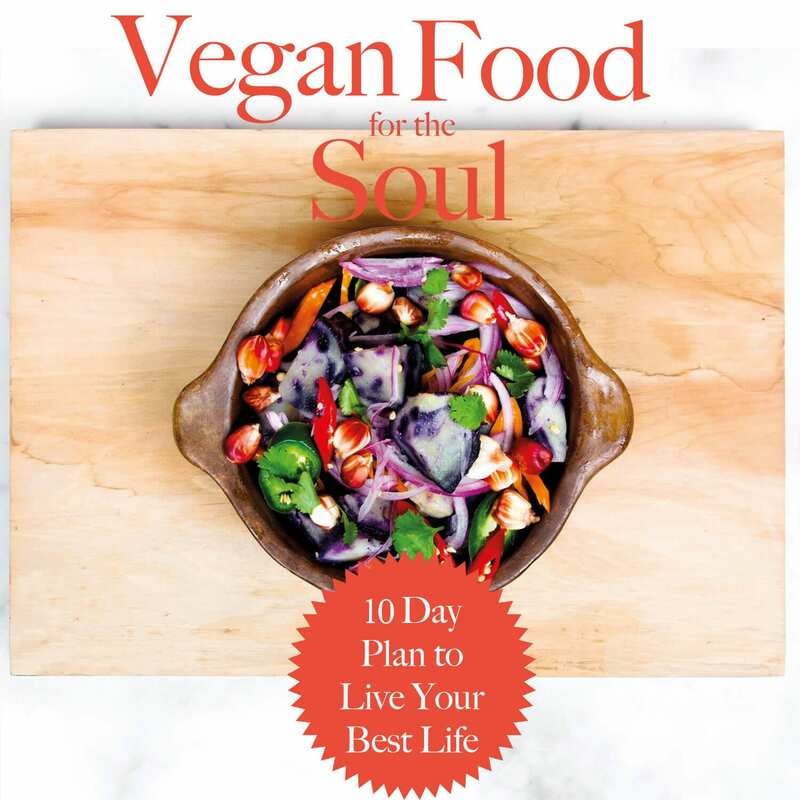 The recipe book also includes a recommended 10 Day Plan that makes it easy to start and maintain a vegan lifestyle. 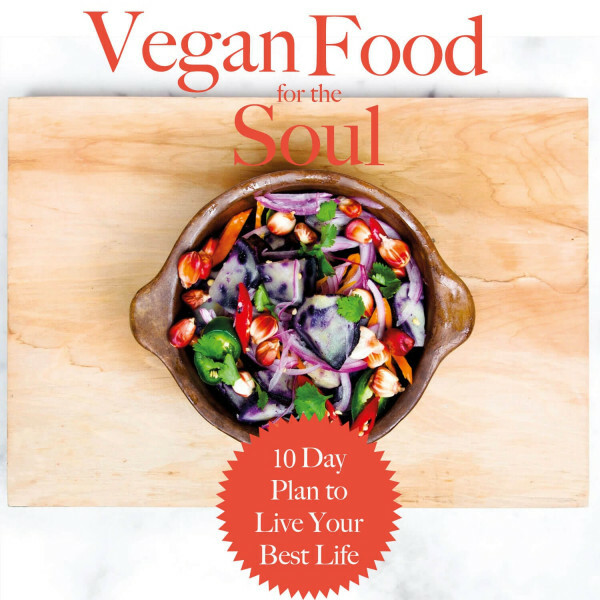 In an effort to make transitioning to a vegan lifestyle as easy as possible, this book will go beyond a raw-only plan and give you flavorful vegan recipes that remind you of your favorite foods. A sample 10 Day Plan is provided to simplify the process and keep you on track. To stay committed to vegan living, I had to figure out a way to recreate some of my favorite dishes by experimenting and substituting foods alkaline foods for acidic foods. Vegan Food for the Soul can help put your body back in balance, eliminating low energy and stress. When your body is sluggish, it is critical to clean it out and restore it to a state of alkalinity. If you are like me and want to get back on track, you should try the Vegan Food for the Soul Cookbook! 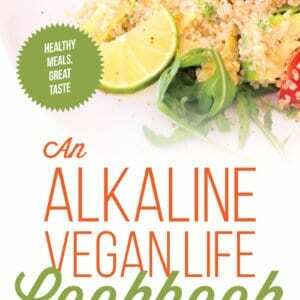 Do you struggle to consistently find vibrant, flavorful alkaline recipes? Me too…After only eating salads for long periods of time, I get bored and start to crave unhealthy food. This plan is what I use to live a healthy life, remove toxins from my body, restore my body to an alkaline state, minimize sickness, feel energized, reduce stress, increase my sexual appetite, increase my focus, and maintain a positive outlook while enjoying vegan versions of my favorite foods.